Bon6 hmmm looked interesting... I looked for the sender and it said- #BonTheOriginal. I have heard about the #Bond, The famous James Bond. Though I never heard about #Bon and wore my Bond glasses and tried to spy around the package. In my quest, I also posted a note on my FB asking the sender identify themselves. Not able to contain my curiosity, and my excitement, I decided to open the box and unfold the mystery! Whoa! I loved what I saw. Hint- Super Surround Sound that can blow your mind! Wanna see this Mystery Unfold? Well- well..patience my Dear Watson. Stay tuned to this space to know more. The secret would be unveiled tomorrow. PS: Haute Kutir is excited to be among the select first few to unveil the Mystery of Bon6. Stay tuned to the blog and other social handle for more such updates. 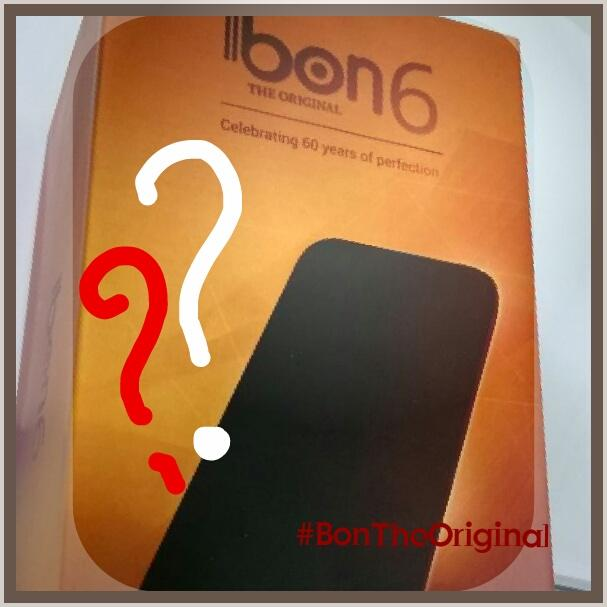 - Visit www.bontheoriginal.com register and stand a chance to win the new Bon6. Do not forget to come back tomorrow to discover the #Mystery. Spread the word and show your love.